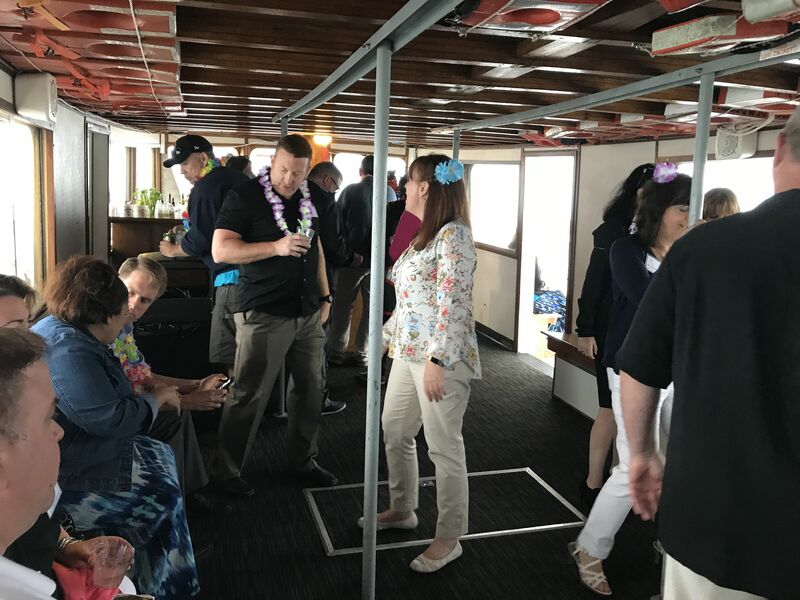 This year was the biggest yet, with an amazing Pre-Sail Luau at Atria Marina Place. 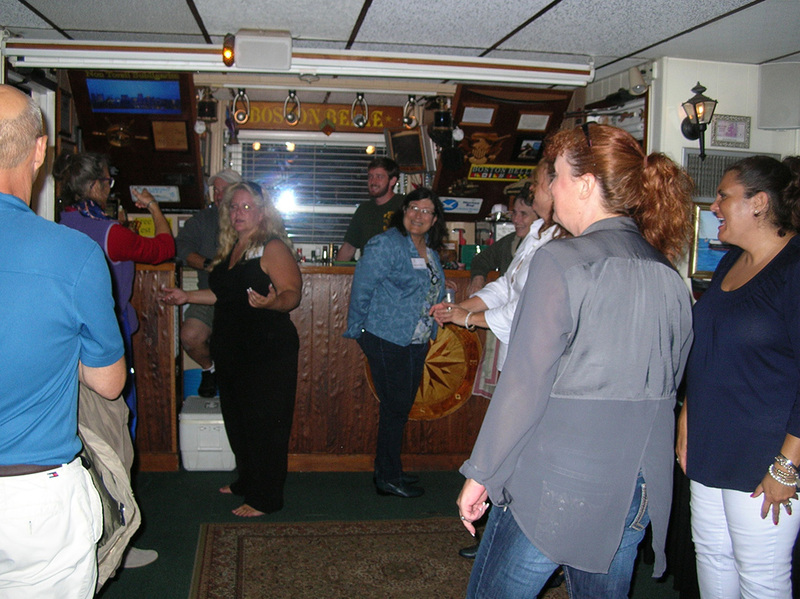 (Thank you to Randy Veraguas, the owners, chef and all the staff for the food, entertainment and venue!) 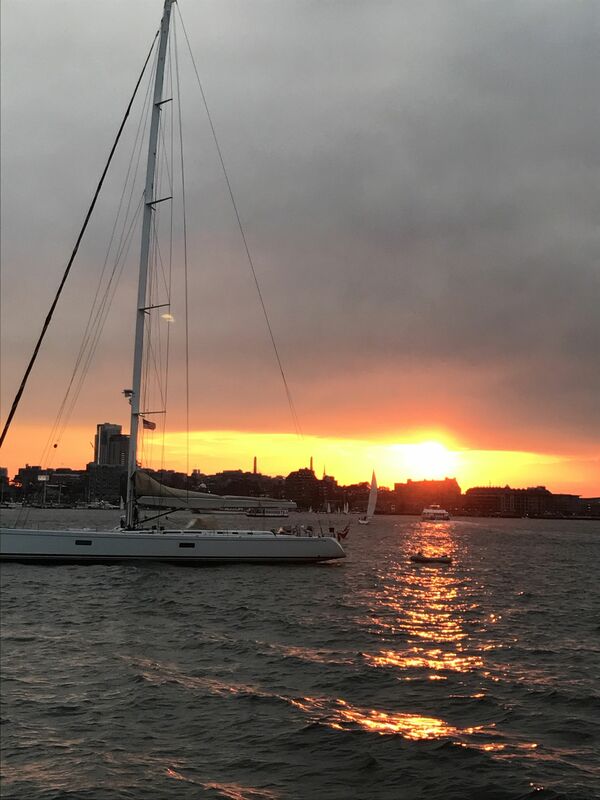 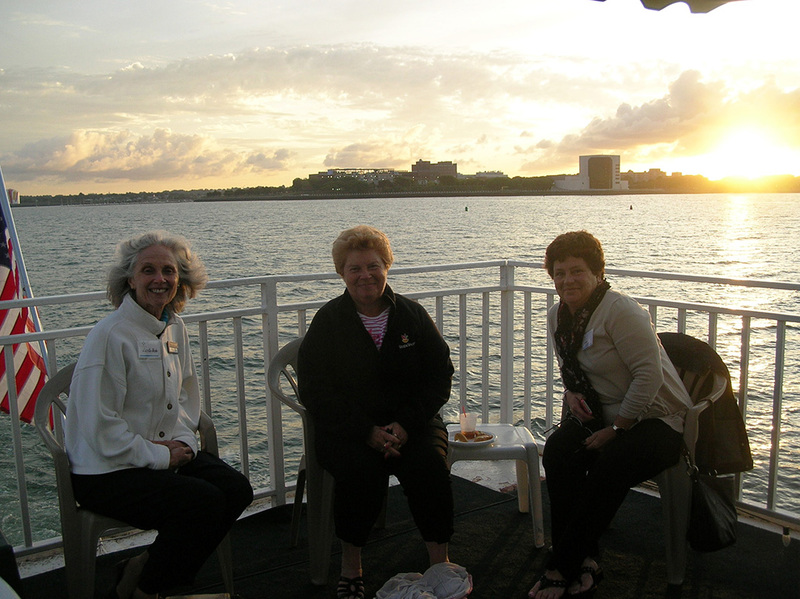 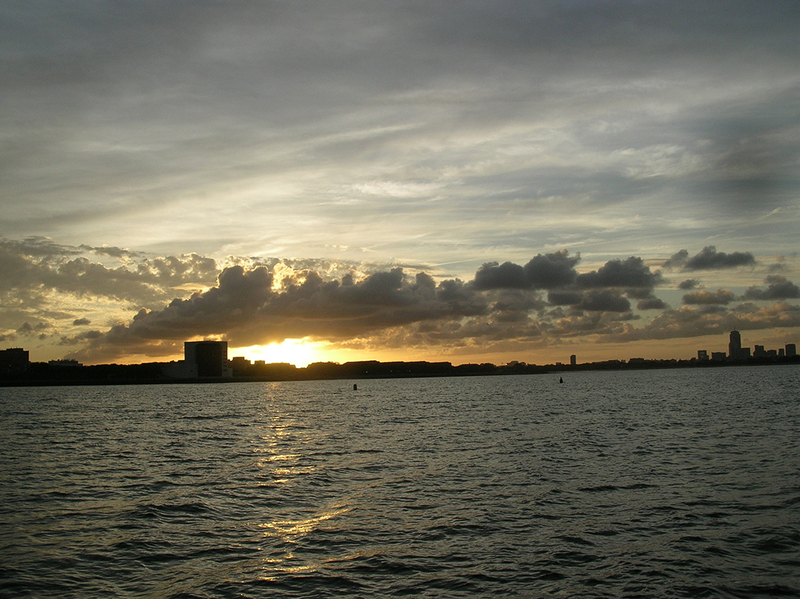 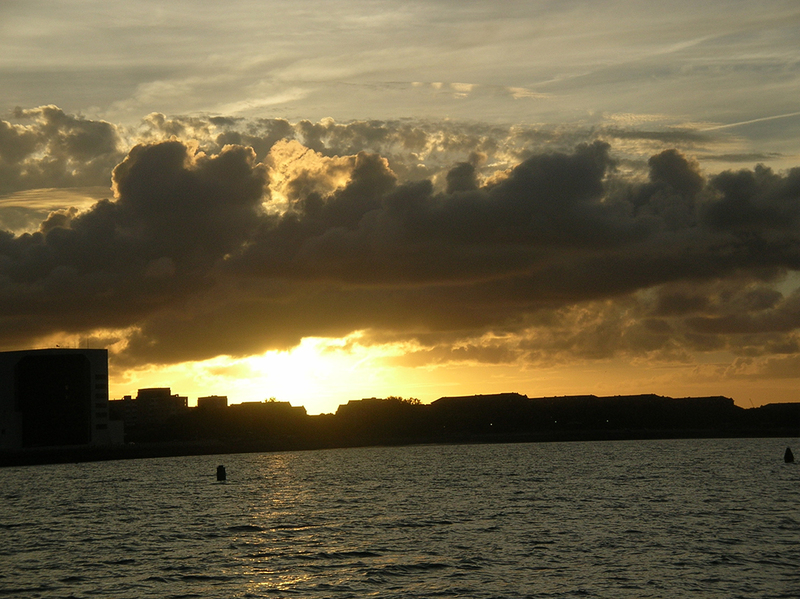 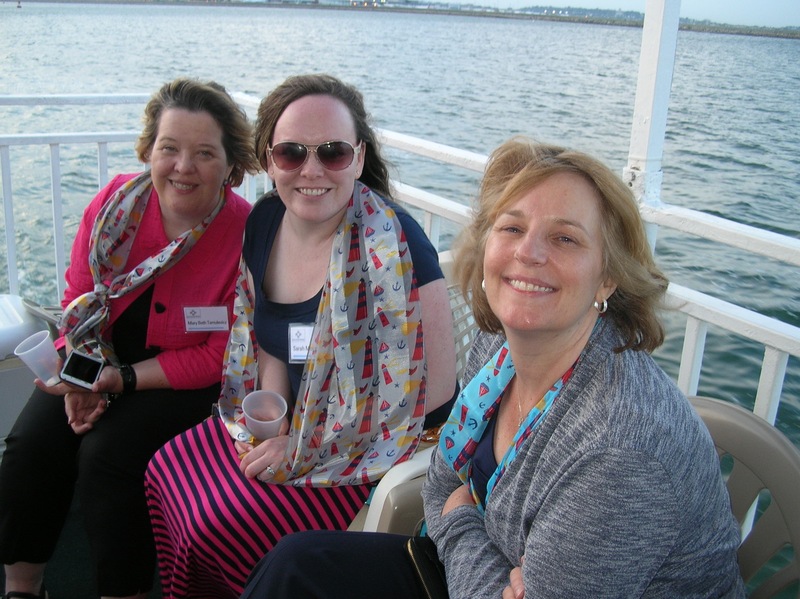 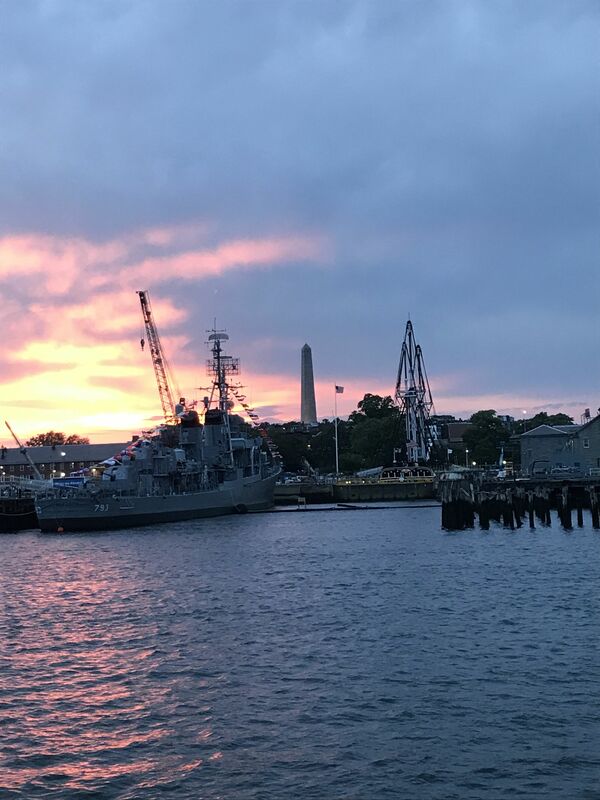 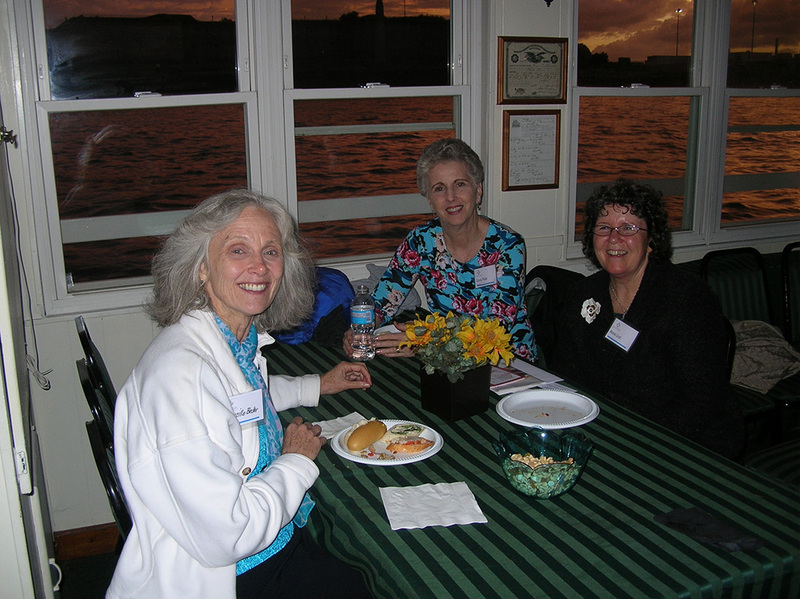 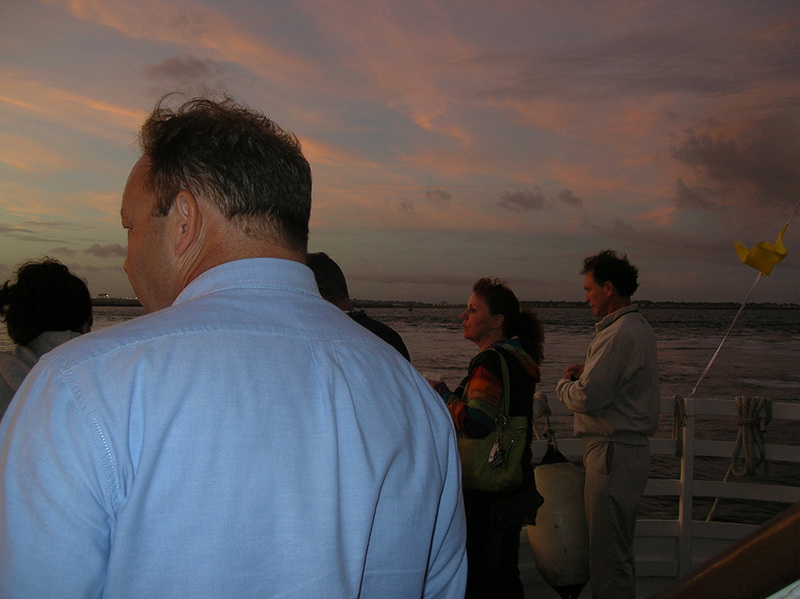 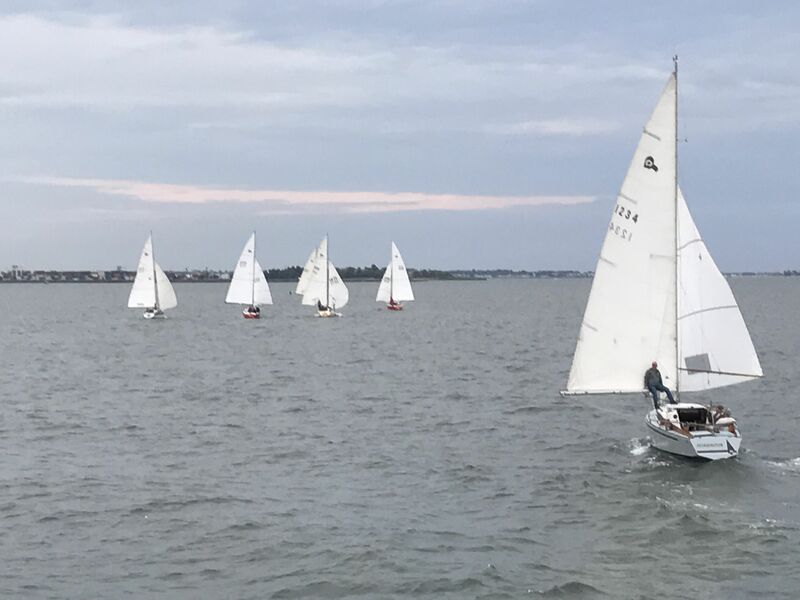 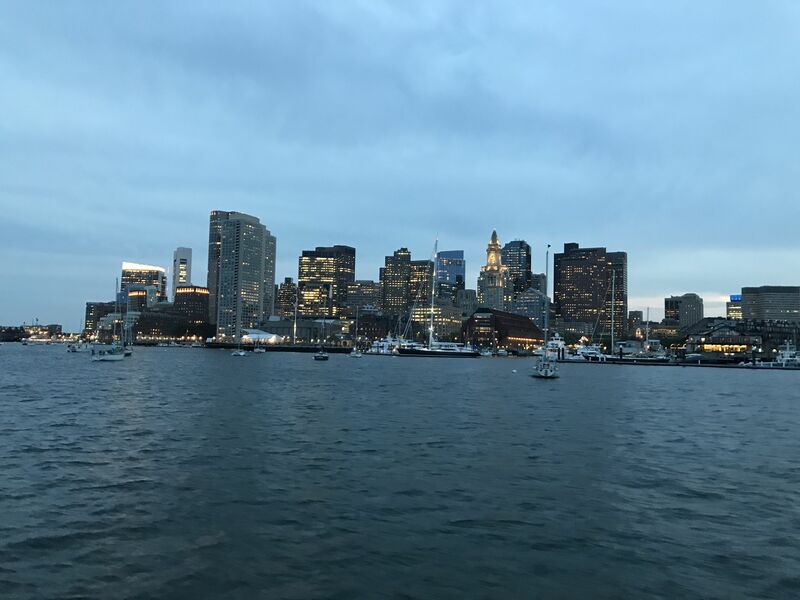 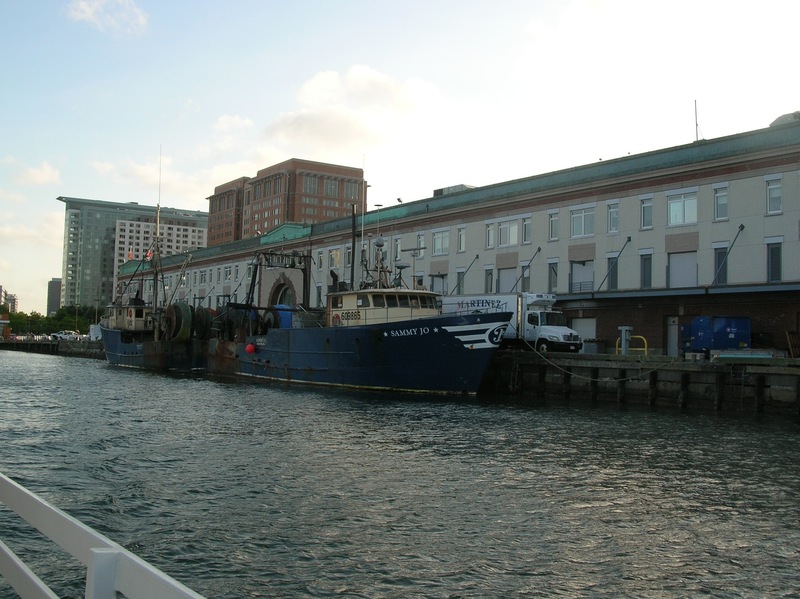 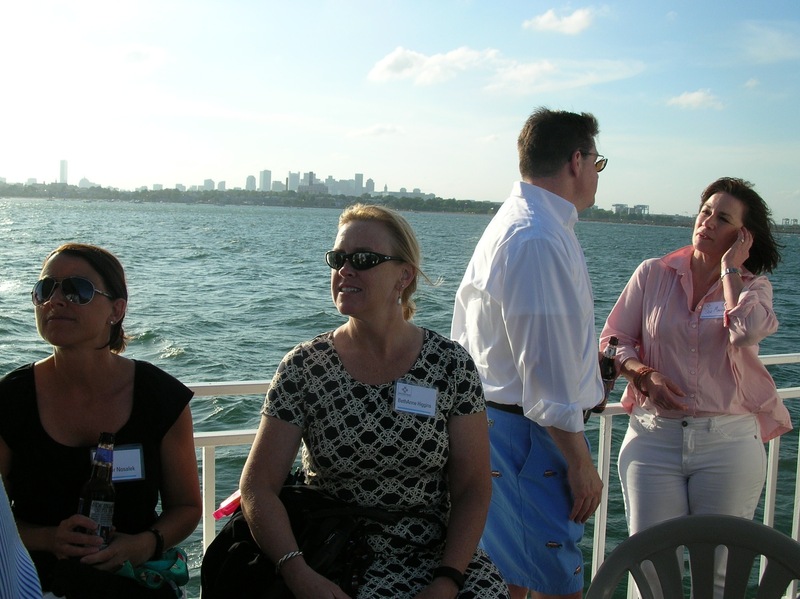 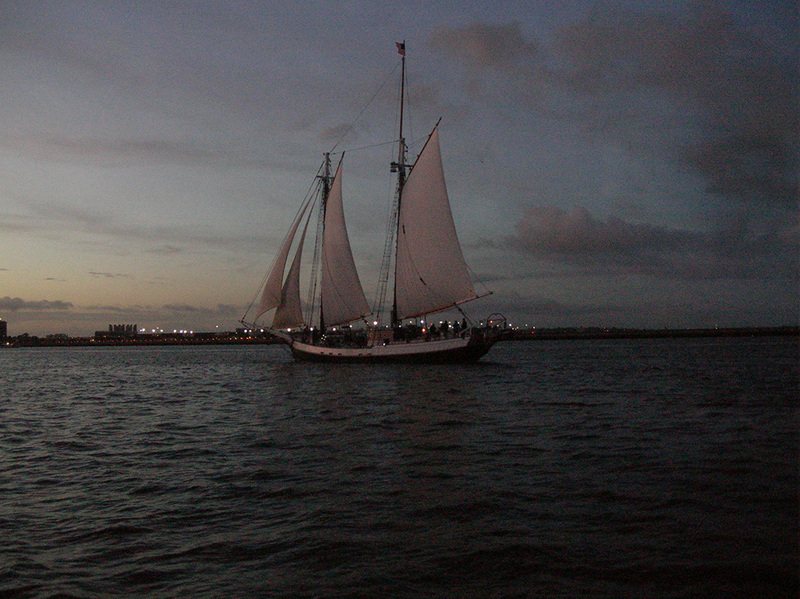 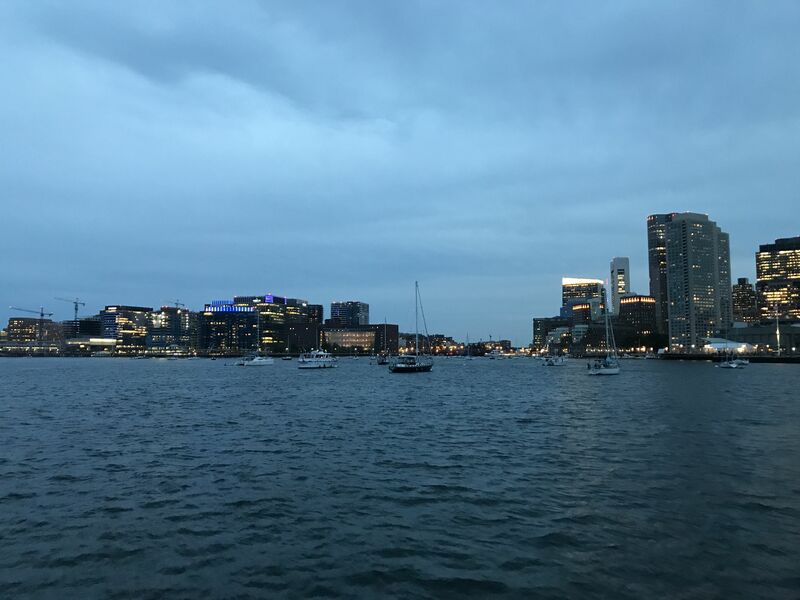 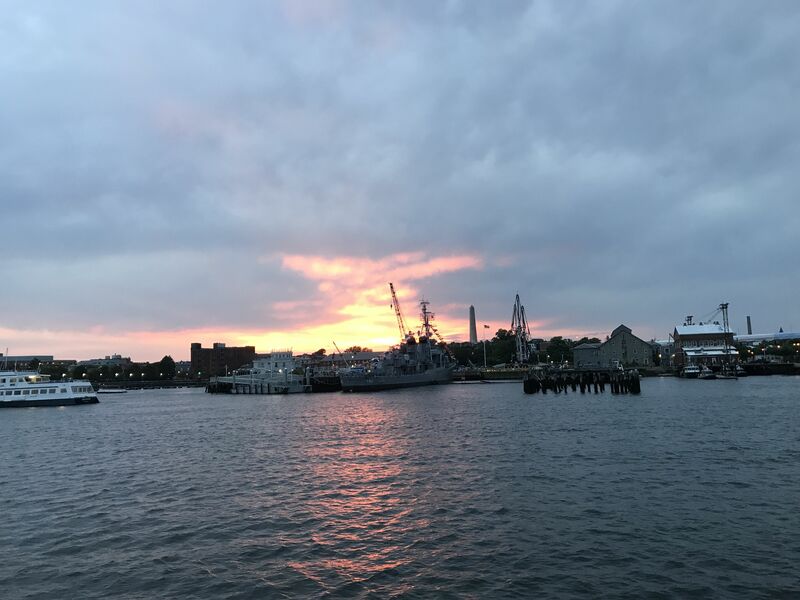 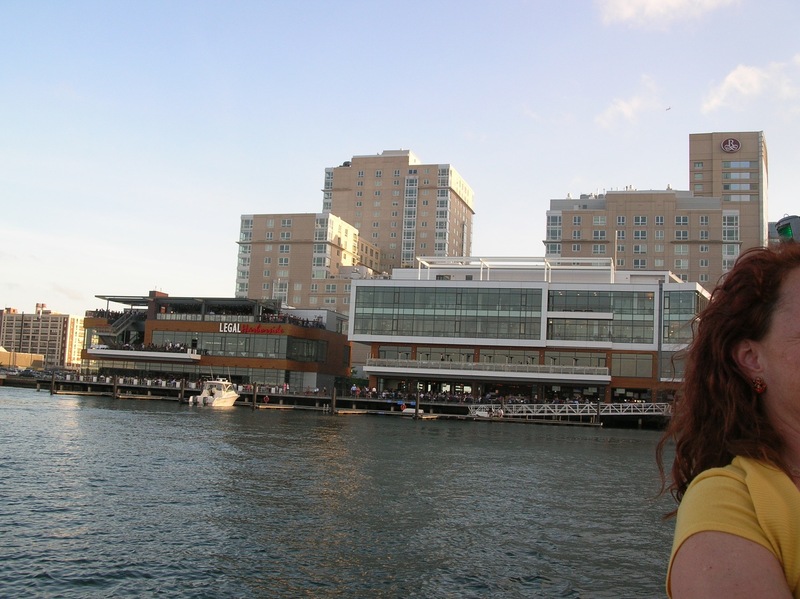 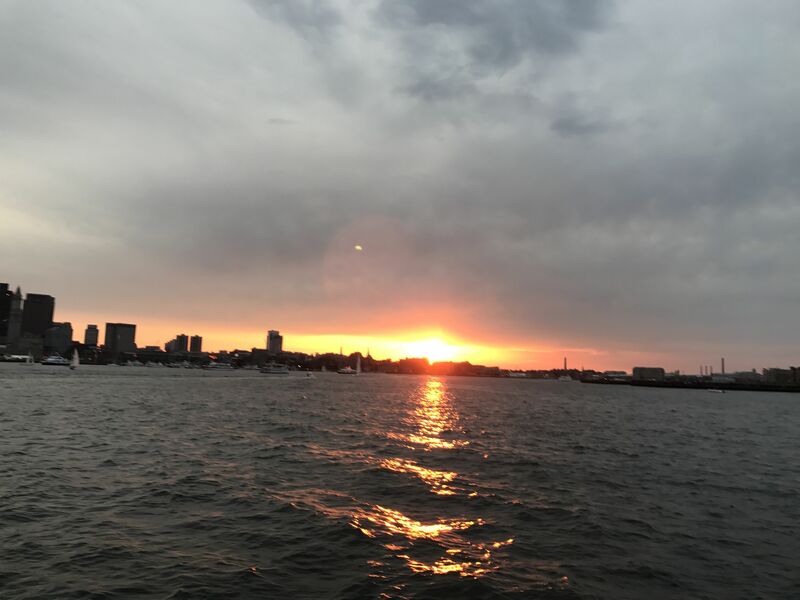 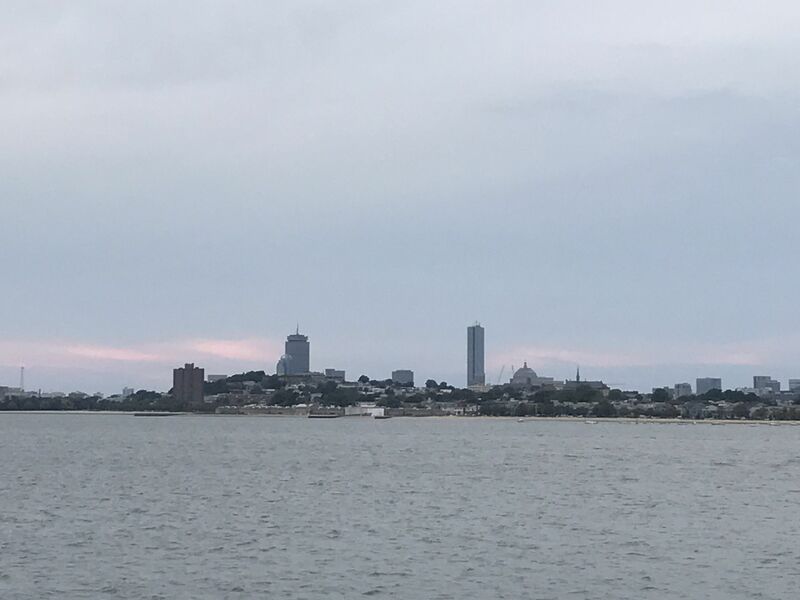 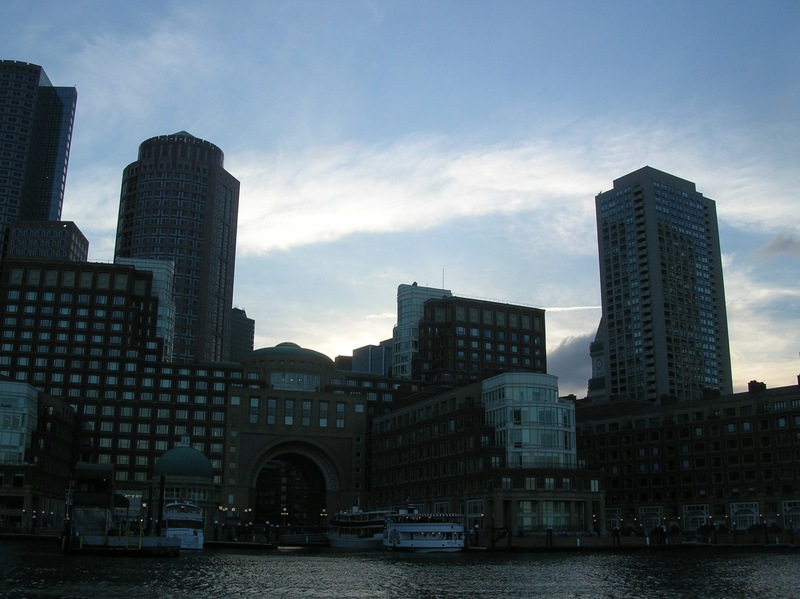 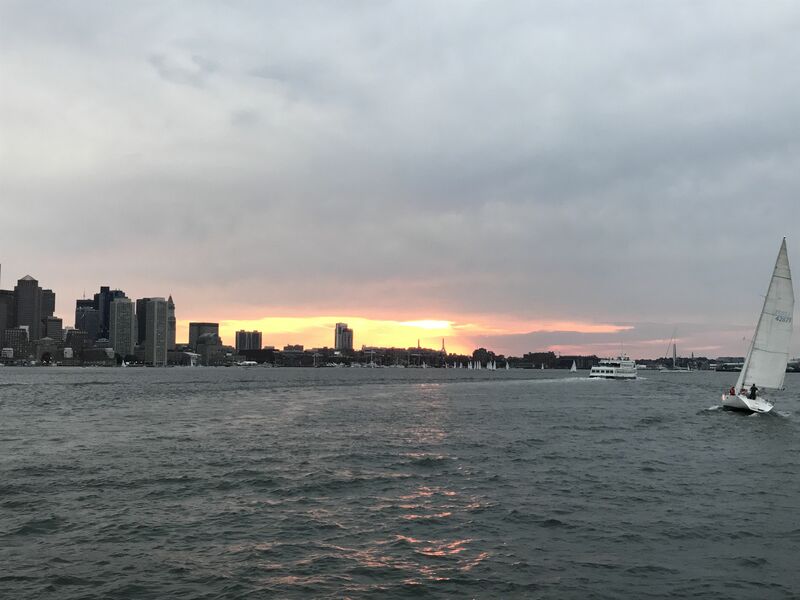 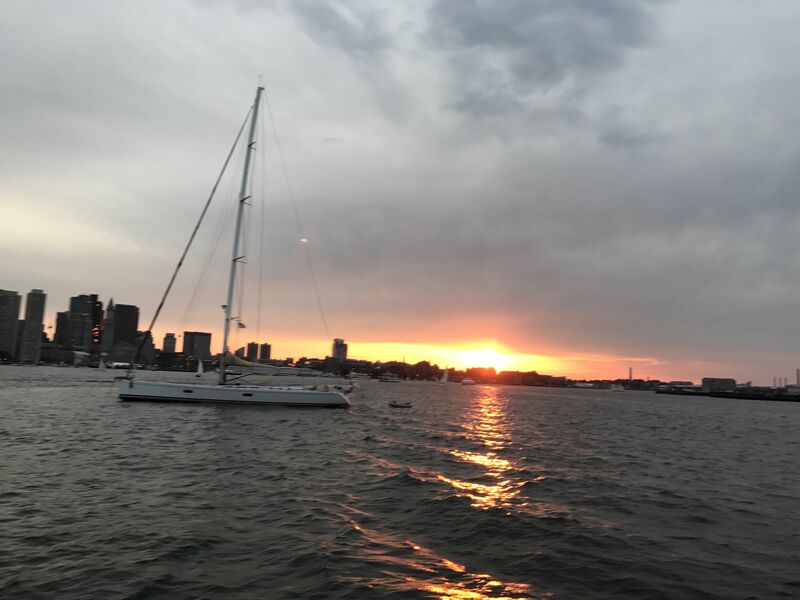 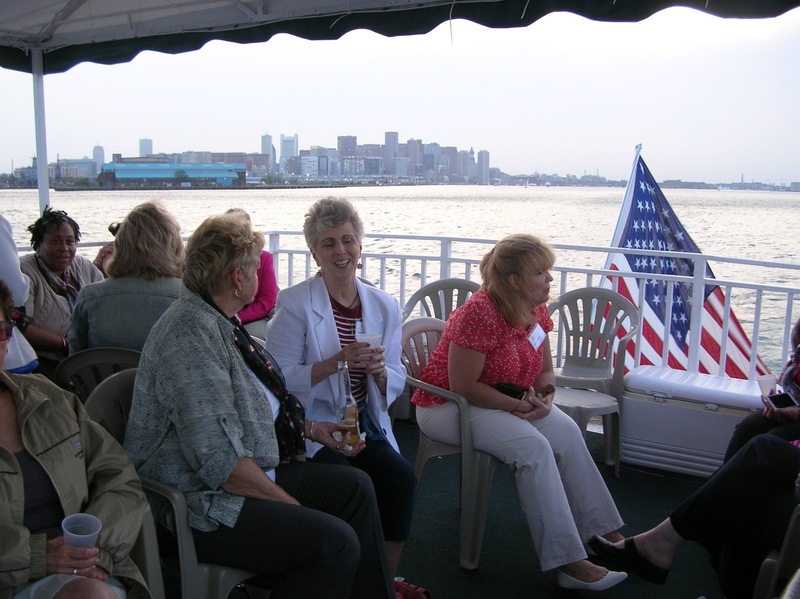 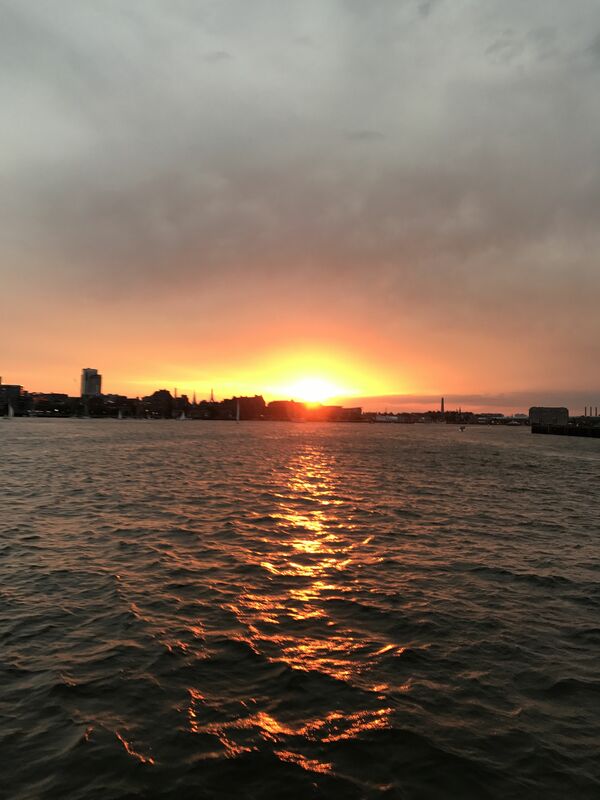 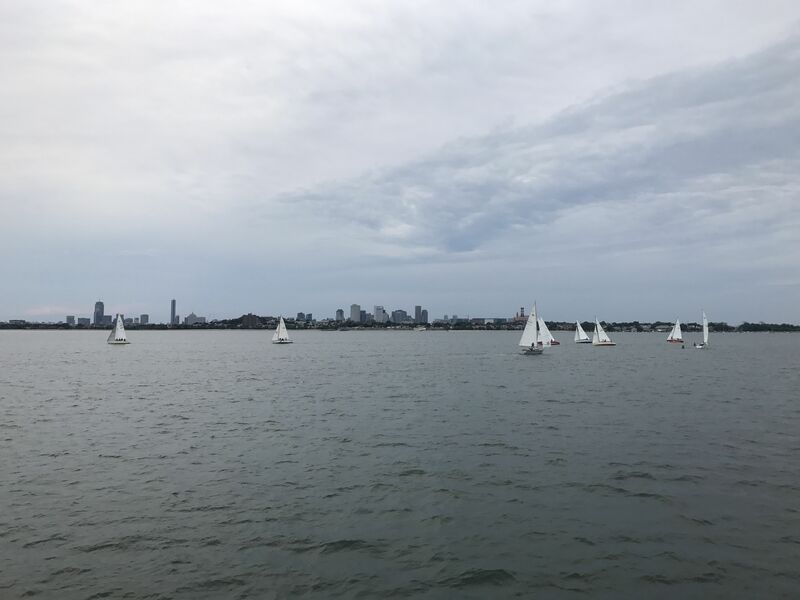 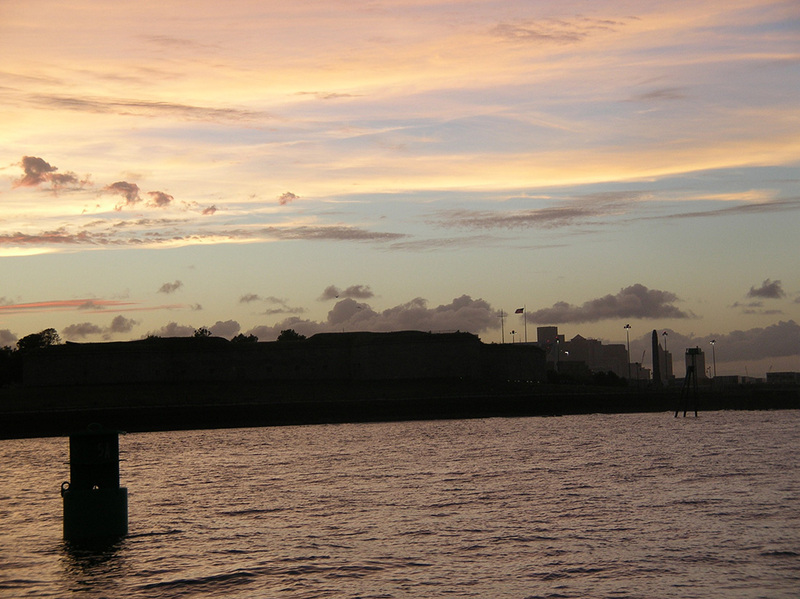 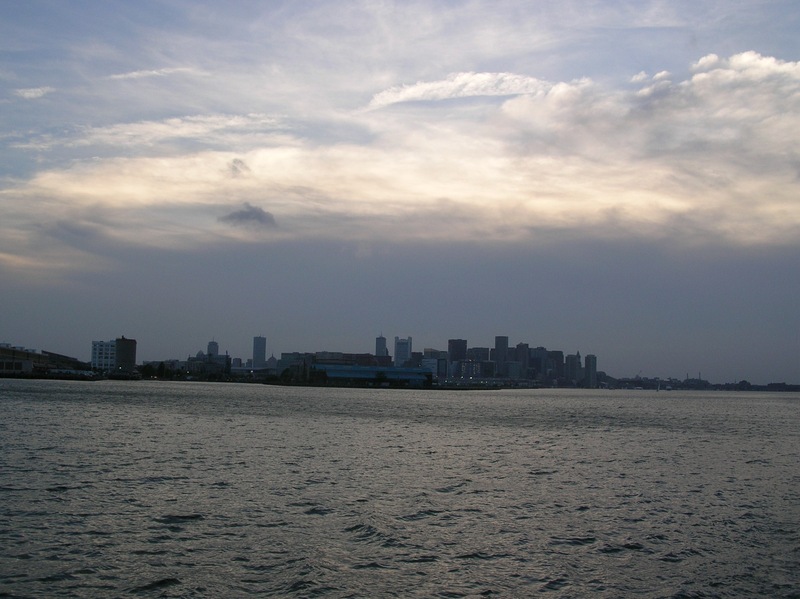 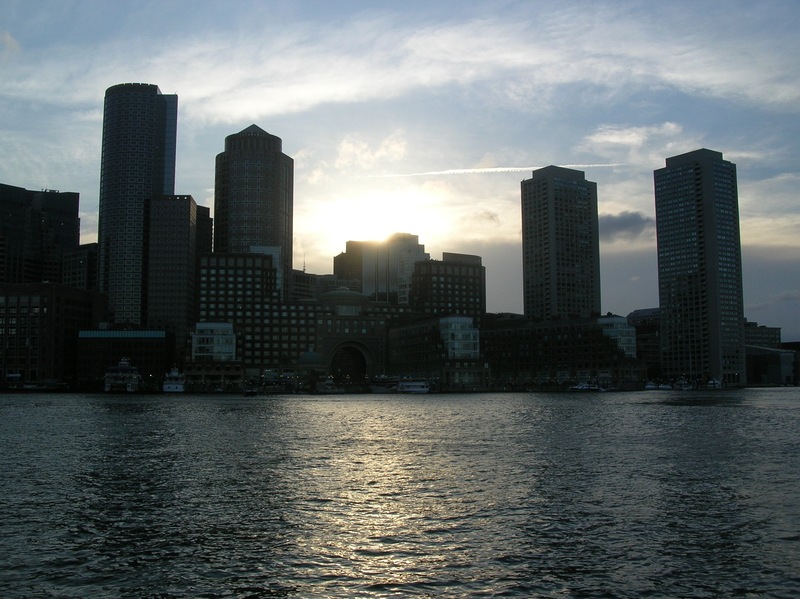 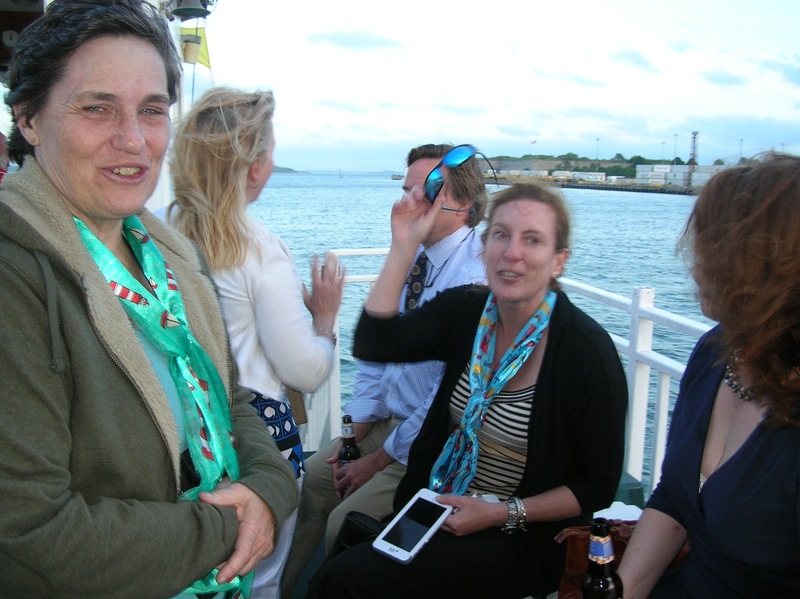 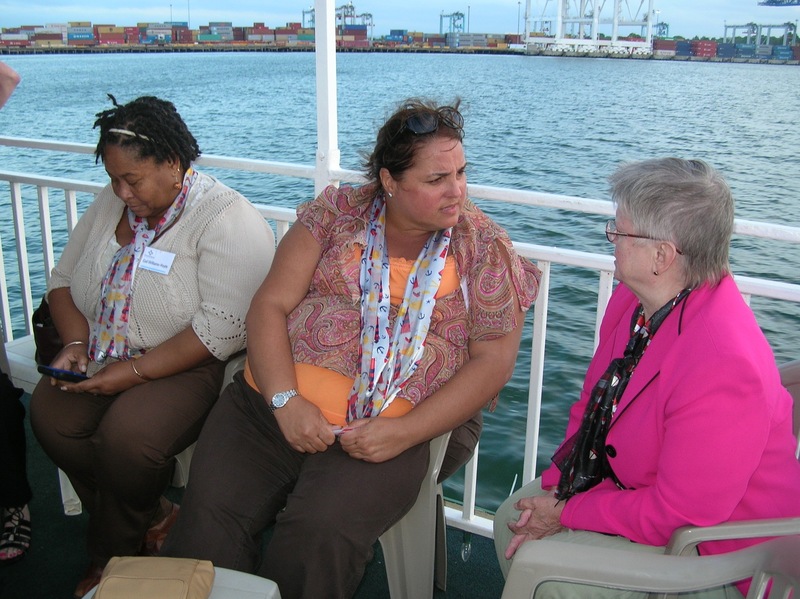 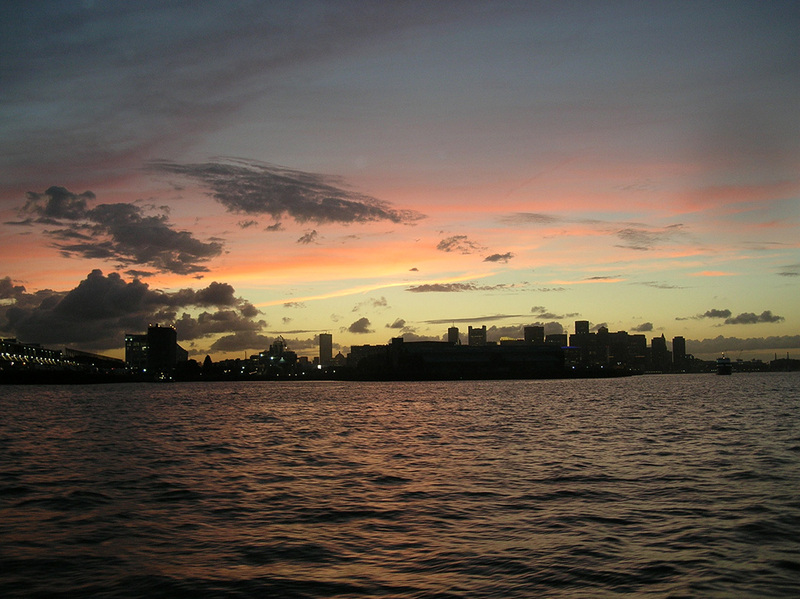 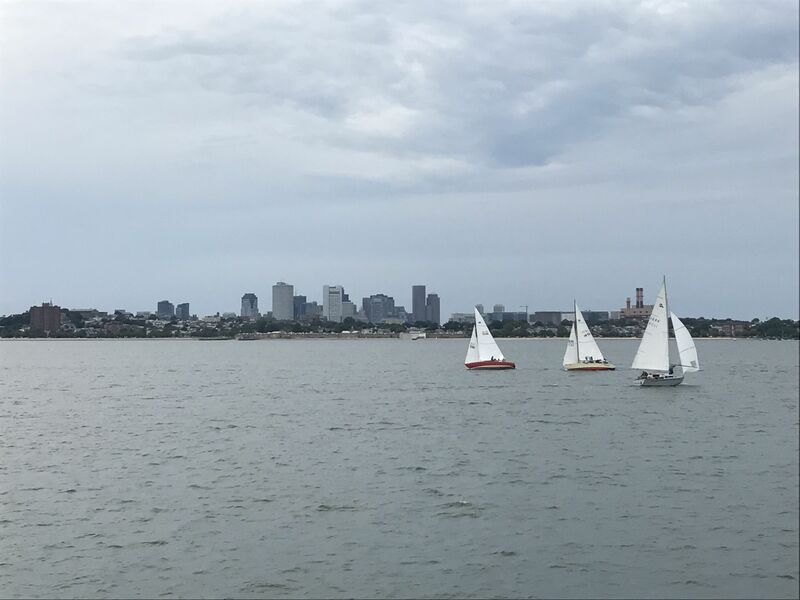 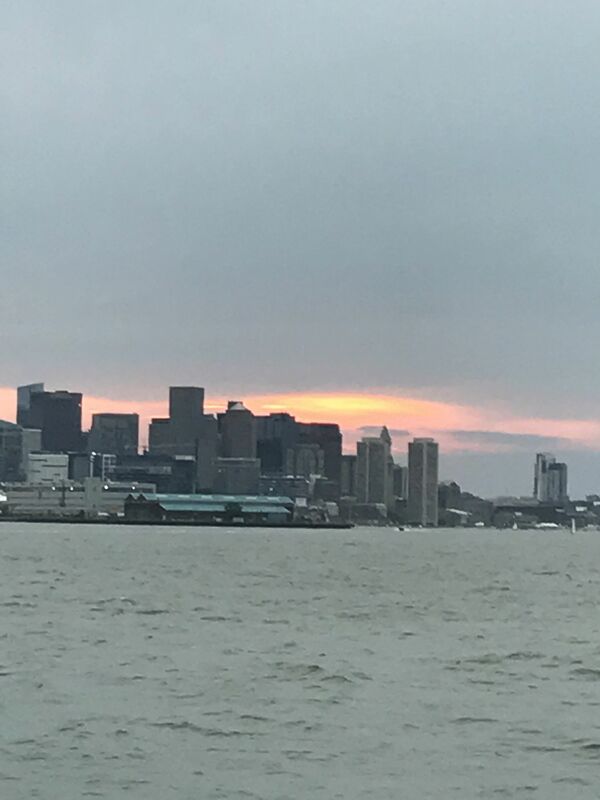 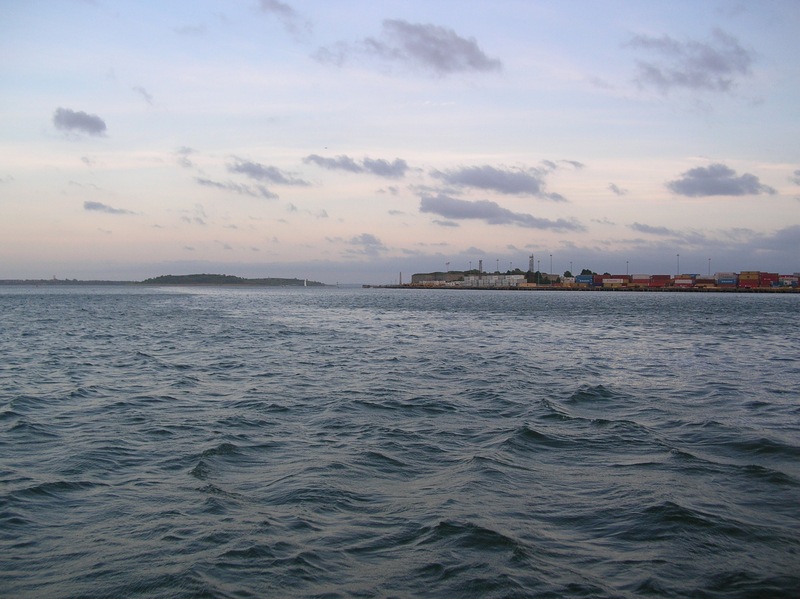 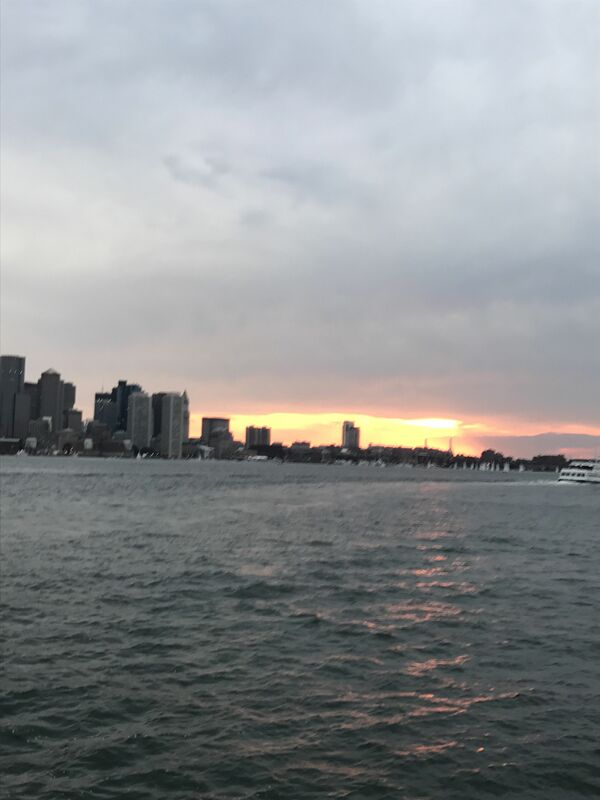 We set sail on the Miss Pemberton cruised into the harbor to enjoy a beautiful sunset and the Boston skyline at dusk. 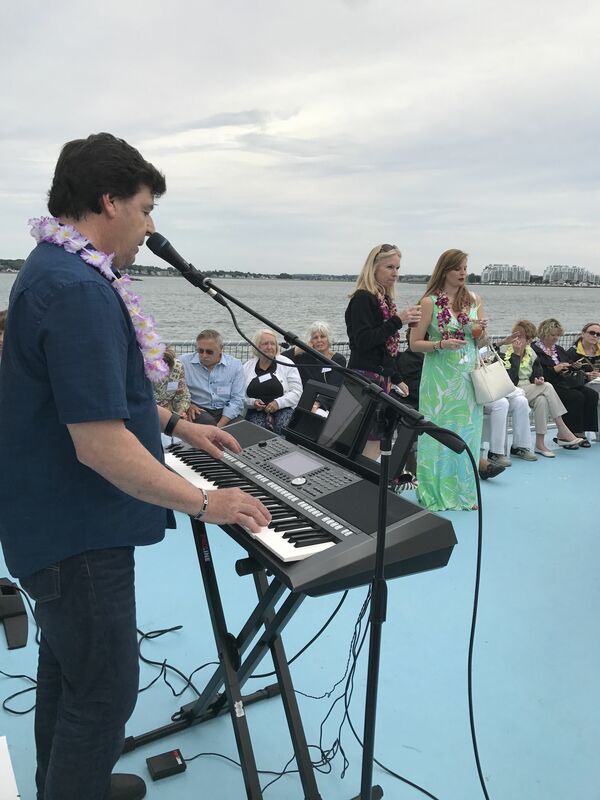 Thank you to Ron Rizzo for entertaining us on the boat! 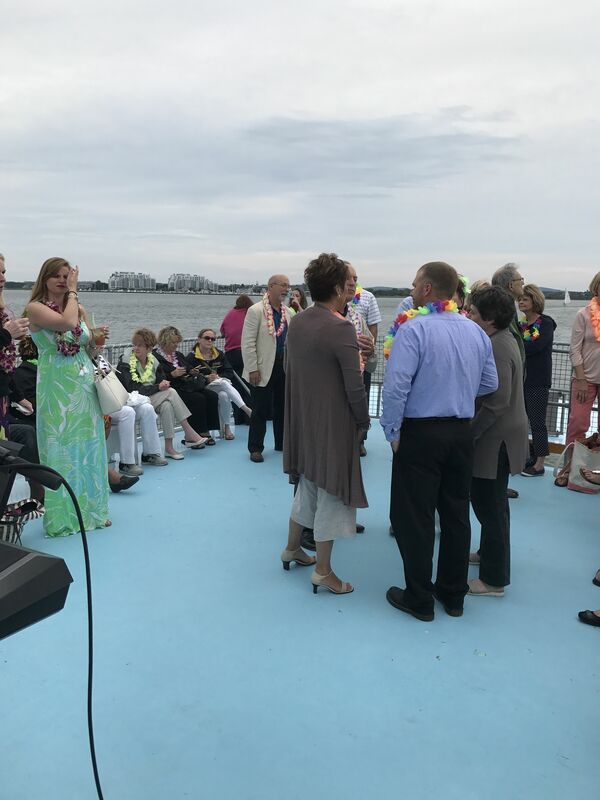 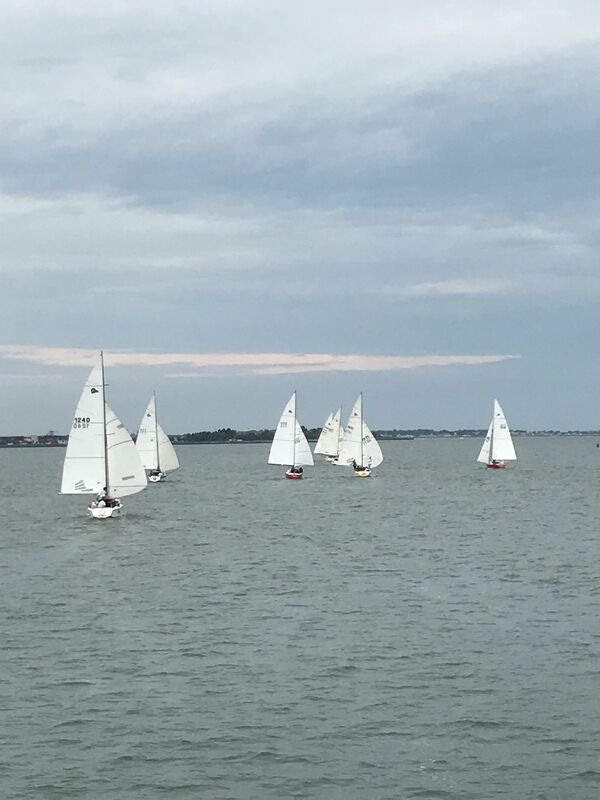 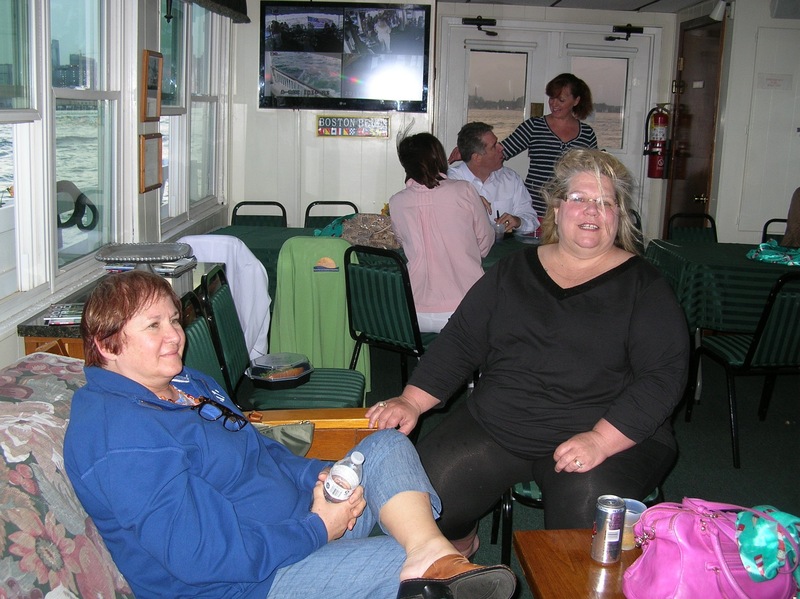 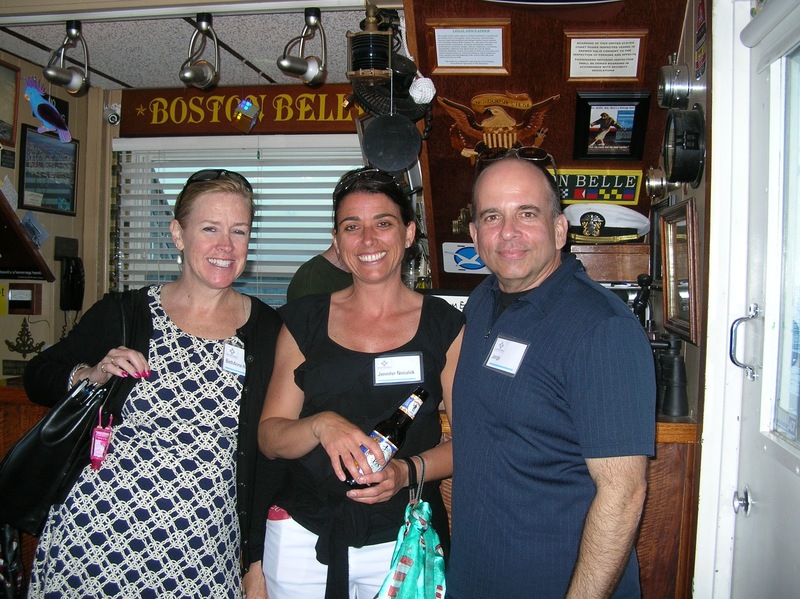 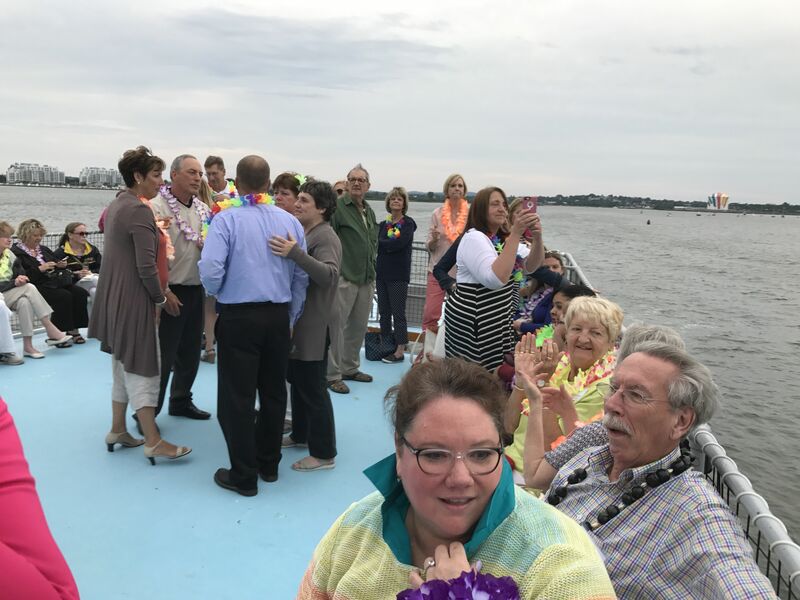 A great time was had by all upon the Boston Belle. 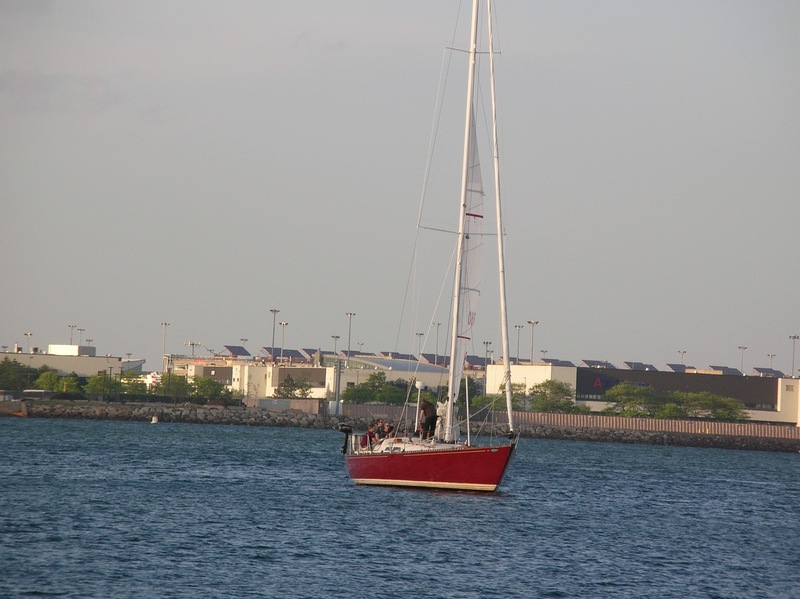 We left from Marina Bay and cruised into the harbor then back. 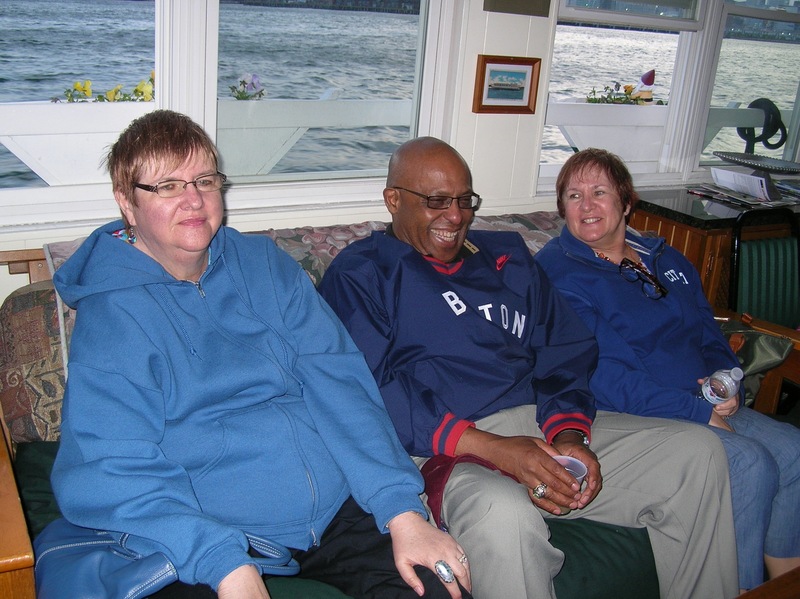 Wonderful lobster salad sandwiches and other yummy boxed dinners thanks to the amazing kitchen staff from Atria Marina Place. 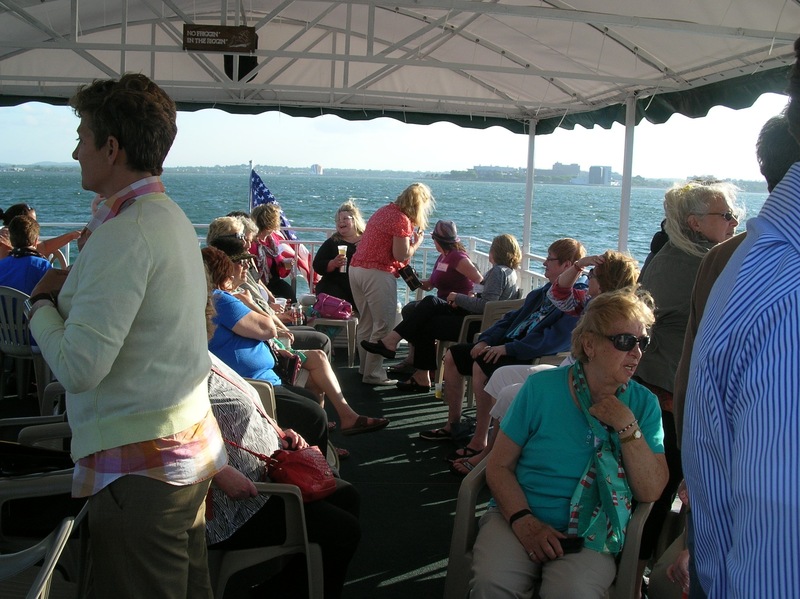 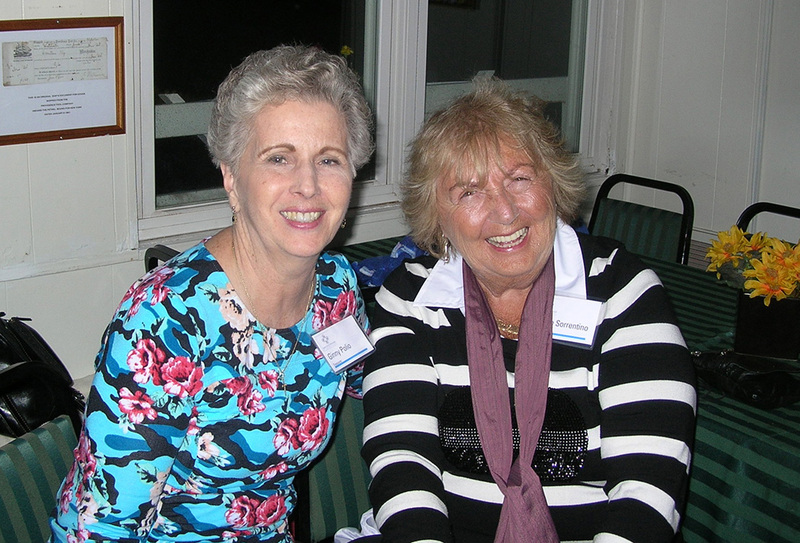 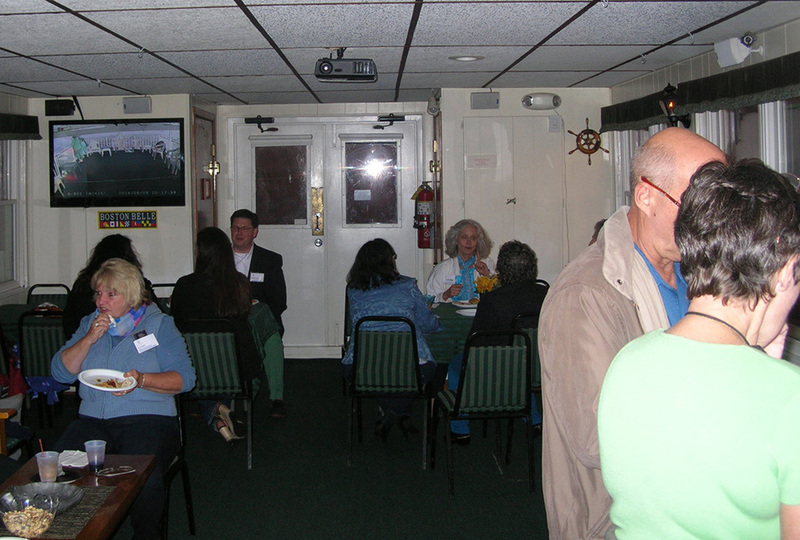 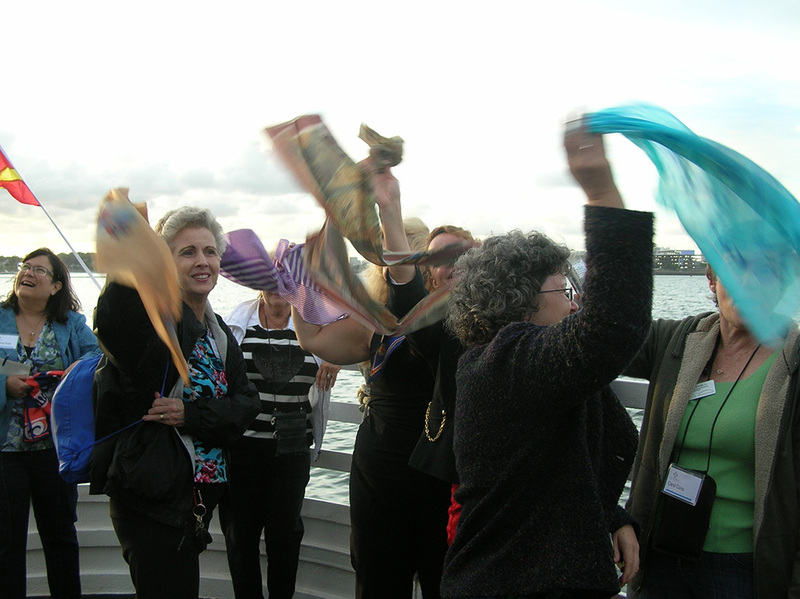 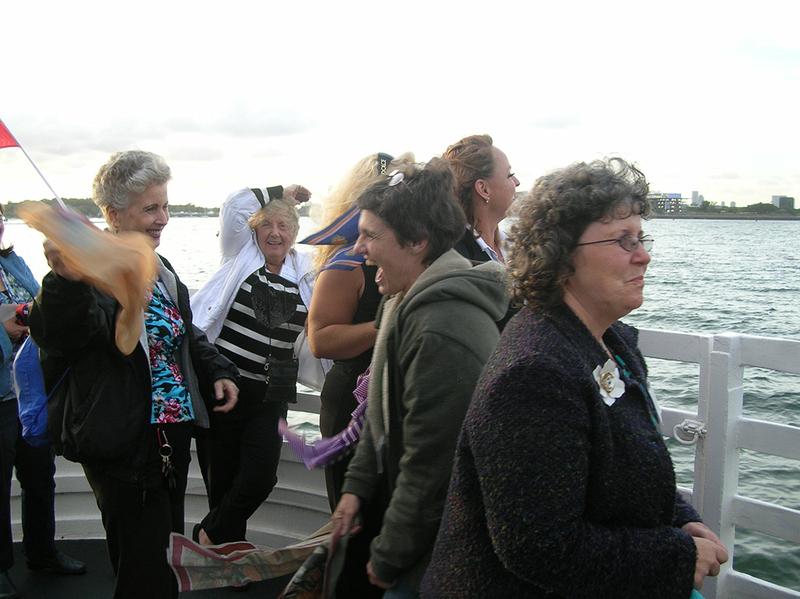 Thank you, Randy Veraguas for organizing the cruise, and for the pre-party at Atria and the sailing scarves as well! 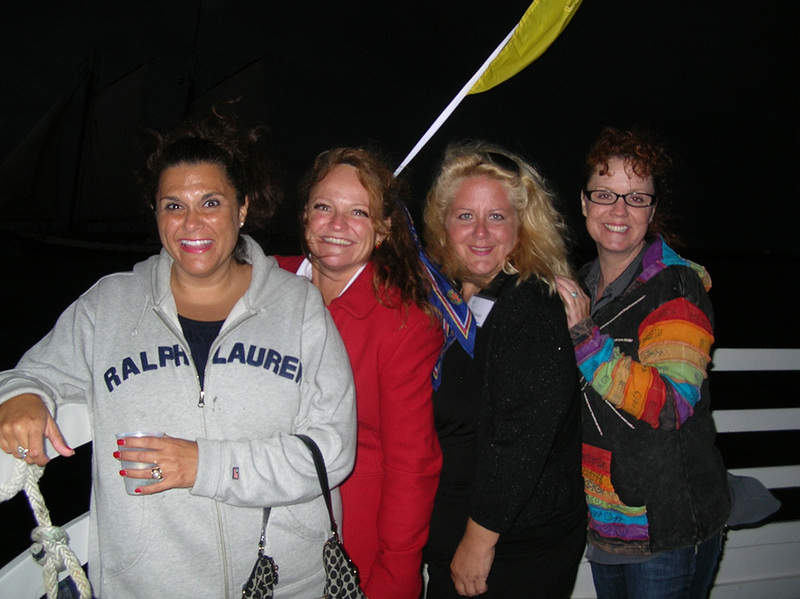 Fingers crossed we might do it again next year!